Which picture of Nelly do 당신 like best? If Nelly Asked 당신 out, what would 당신 say? The fans pick: "FK YEAHH!" Was Nelly a 팬 of mariah carey, whitney houston, tlc and aaliyah? DID Nelly ever met 알리야 in person and talked before she passed away was they goign to be good 프렌즈 in the future? Who is the sexiest ever Nelly 또는 lil'scrappy????????????? What is your 가장 좋아하는 song 의해 him ???? 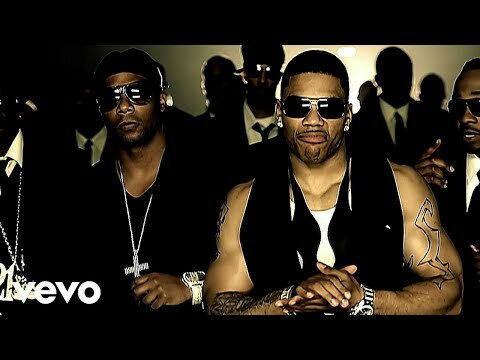 a question 추가되었습니다: Was Nelly a fan of mariah carey, whitney houston, tlc and aaliyah? a question 추가되었습니다: DID Nelly ever met Aaliyah in person and talked before she passed away was they goign to be good friends in the future? Which of these songs is a Nelly song?